This 1994 Grady White has been well taken care of and everything on it has been replaced or serviced to the new fortress anchor. This vessel is currently used in freshwater in central Florida. 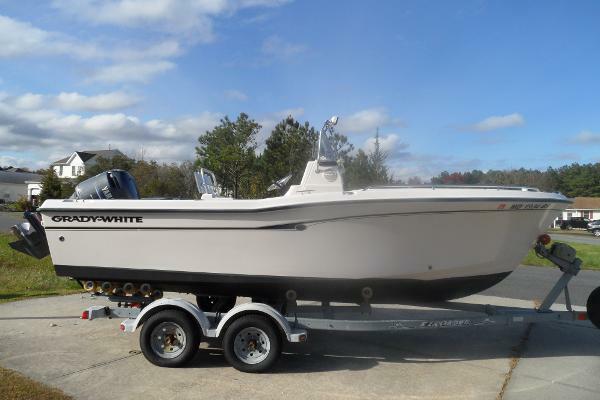 If your in the market for a great center console Stock #152588 1994 GRADY WHITE 204 HAS A NEW ENGINE AND NEW TRAILER If you are in the market for a center console, look no further than this 1994 Grady-White 209 Escape, just reduced to $29,000 (offers encouraged). 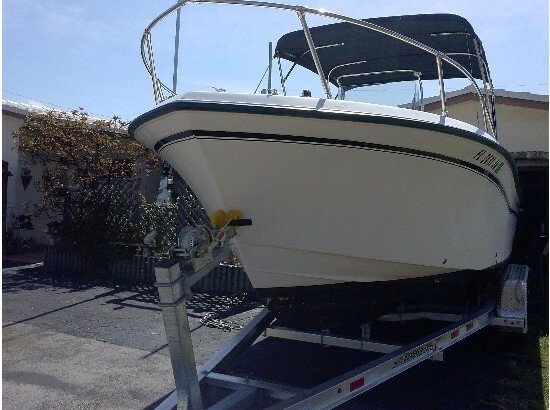 This boat is located in Windermere, Florida and is in great condition. She is also equipped with a Suzuki engine that has only 25 hours. Reason for selling is upgrading. 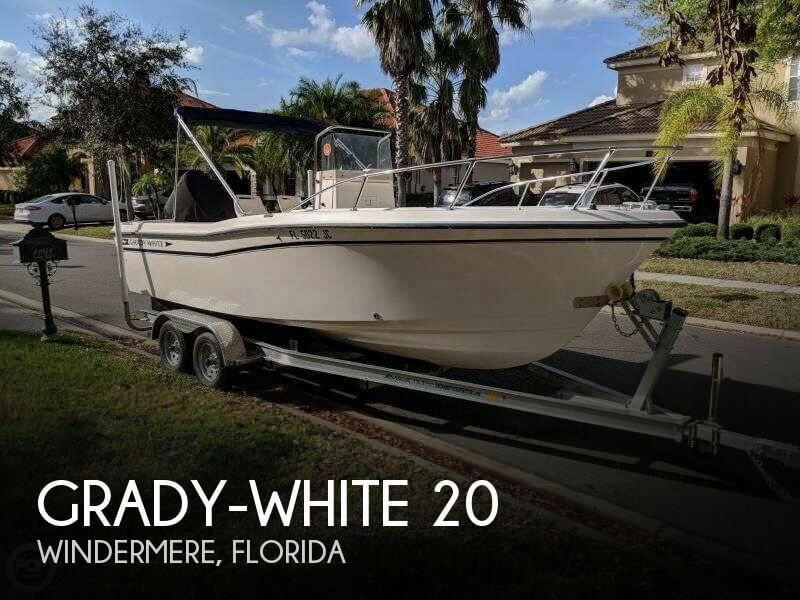 1997 Grady-White 209 ESCAPE Get The Grady! and a Yamaha S200 TXRW V-6 engine provide the highest quality marine construction. The hull, components, hardware, and engine will deliver the most durable boating experience and safety you can imagine. If you want complete satisfaction, then choose Grady-White. Options include mechanical tilt steering, New platform cushion(s), single swim platform, washdown, high bow rail. 2007 MAGIC TILT Alum Tandem Axle INCLUDED! 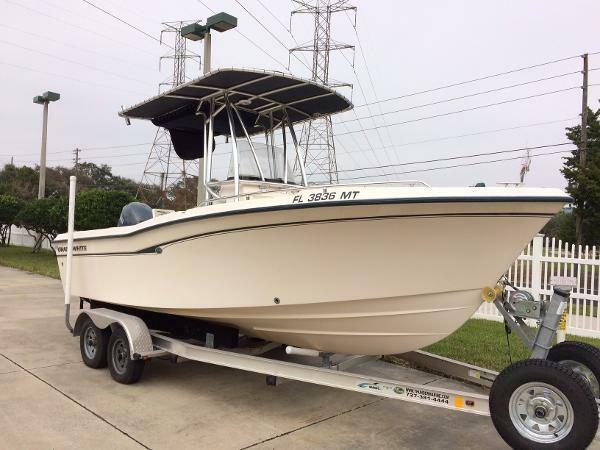 2001 Grady-White 209 ESCAPE 2001 Grady White 209 Escape Center Console Powered by a 2001 Yamaha 150HP HPDI Engine. Bimini Top, 28 Gal. Livewell, Starboard & Port Fish Boxes, Fresh Water Cockpit Shower, Raw Water Washdown, Lowrance Depthfinder, Garmin 531s GPS. This is a Very Much In demand Boat And Won't last Long. Excellent Engine Compression And Dealer Maintained! 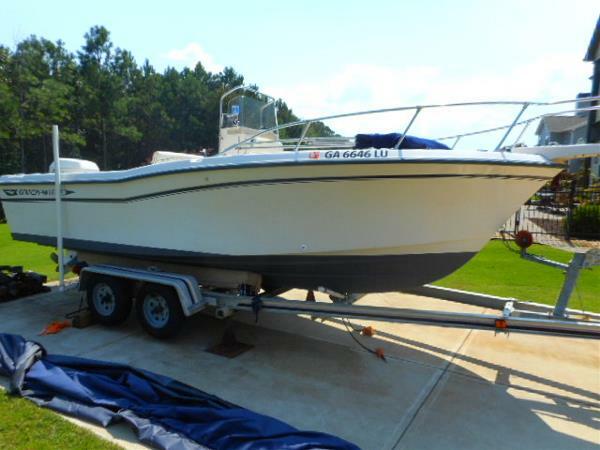 2001 Grady-White 209 ESCAPE Loaded 2001 20' Grady White. 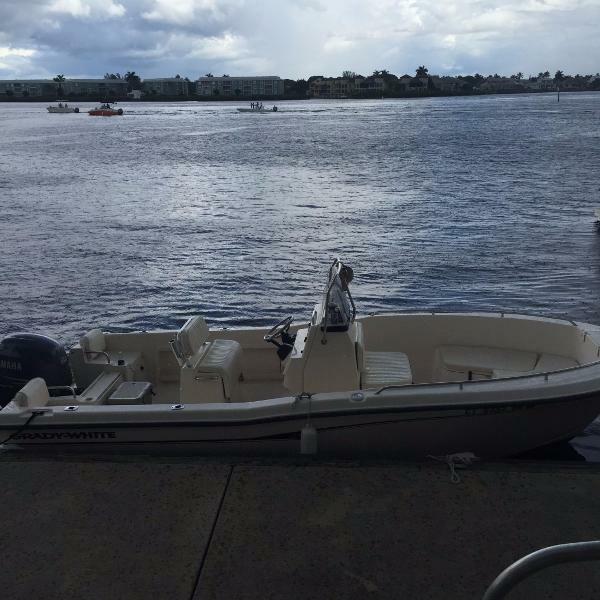 Upgraded 2004 Yamaha F225 four stroke outboard with sst propeller. Loaded with factory options, live well, wash down and freshwater system. Factory T-Top with new enclosure with side wings for more protection in inclement weather. All cushions were replaced two seasons ago, as well as the am/fm stereo. Electronics include garmin 498 color gps/ff. marine VHF radio, and dual batteries with select switch. New batteries in 2015. If you are in the market for an awesome center console that needs nothing then this is the one. Give a call to set up a viewing. The boat will sell itself. 1994 Grady-White 209 ESCAPE Watch our very informative 5 minute video of this boat running - in the water on a plane - in the Photo Gallery at our website! 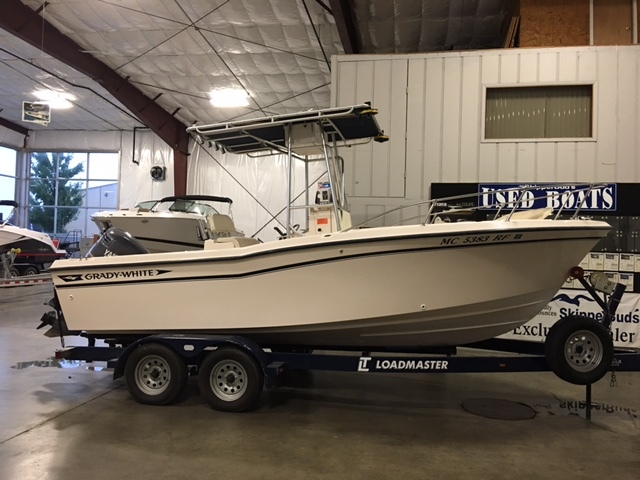 This 1994 Grady White 209 Escape Center Console is powered by a 200hp Johnson oil injected Ocean Runner engine. 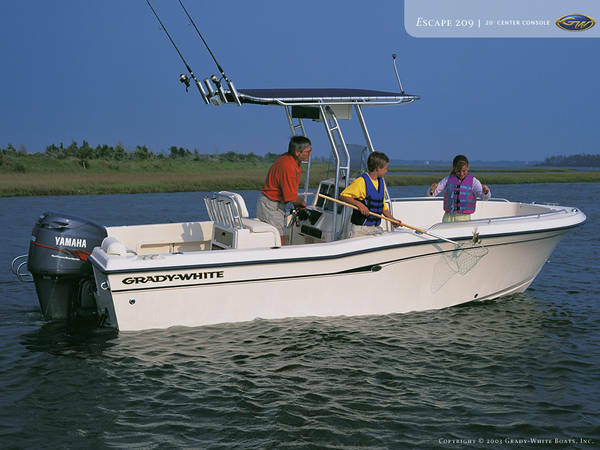 Features include: factory tee top with canvas, electronics box, color depth finder, VHF radio, leaning post, dual, live well, anchor locker, hydraulic steering, stainless prop, swim ladder, rod holders, everywhere lots of storage, and she also has the famous SeaV2 hull design just like the 2016 Grady Whites sold today! She also comes with a dual axel aluminum trailer for FREE. 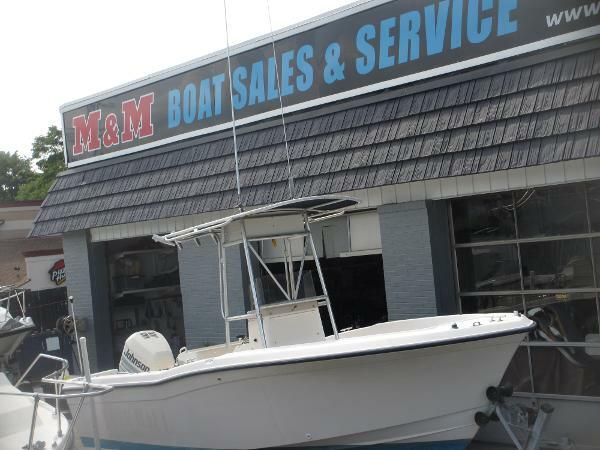 Shop around on this one - she is priced way below other comps out there... For more information on this listing call Mike Fierstein @ 410/391/2333 ... ANYTIMERemember - we sell boats for less - guaranteed, and we do take trades! !Watch our video in the Photo Gallery! For finance info and to see our purchase policy, hit the FAQ tab on our Website.Attention Overseas Customers: We Provide Free Delivery To The Port Of Baltimore. 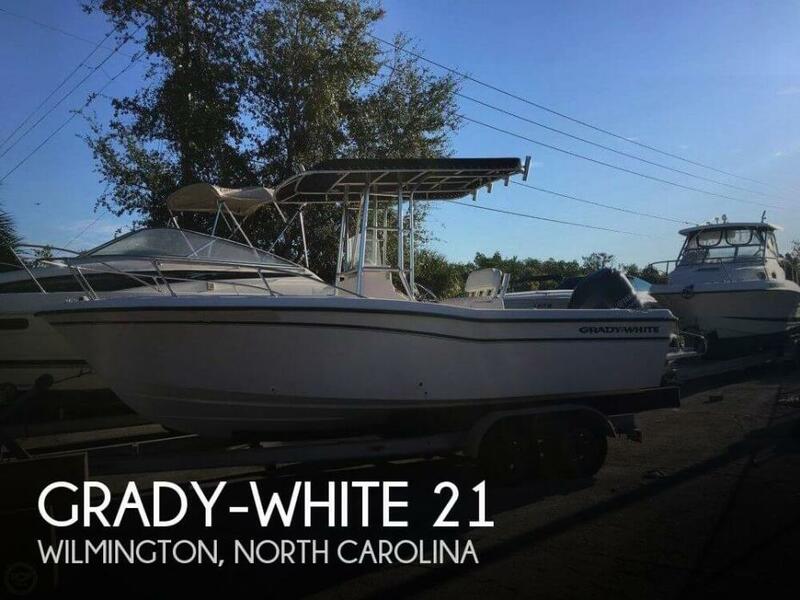 2005 Grady-White 209 ESCAPE 2005 Grady White 209 Escape center console powered by a Yamaha F-150 four stroke with under 300 hours. 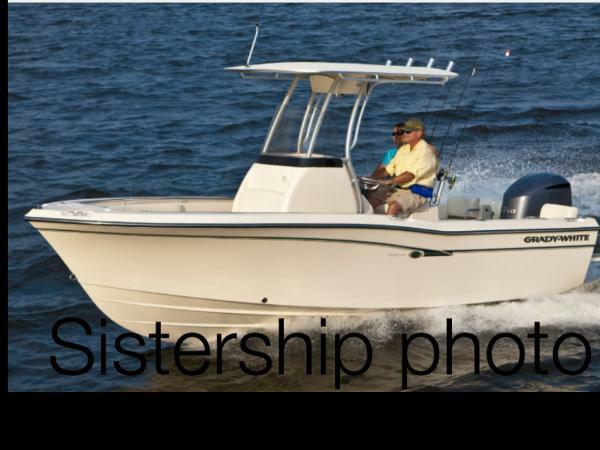 Custom T-top, cushion package, Custom 2 piece boat cover, Garmin 740S GPS/Plotter/Fishfinder, digital depth gauge and a Uniden VHF radio. 2013 Magic Tilt trailer with a swing tongue and (2) spare tires. 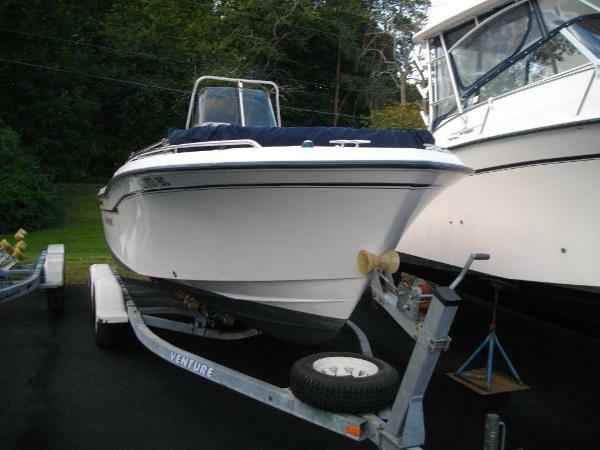 2003 Grady-White 209 ESCAPE 2003 Grady White 209 Escape with a 2003 200HP HPDI Yamaha Engine on a Galvanized Trailer. Very well maintained Grady. 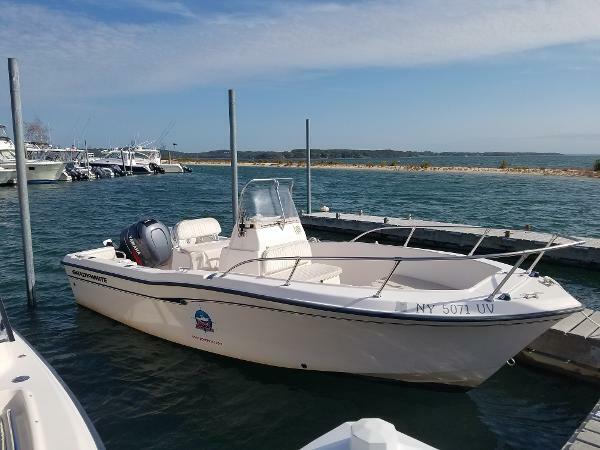 This vessel has all the Grady goodies including Deluxe Leaning Post with Rocket Launchers, Anchor Locker, Tilt Hydraulic Steering, Washdown and Livewell. 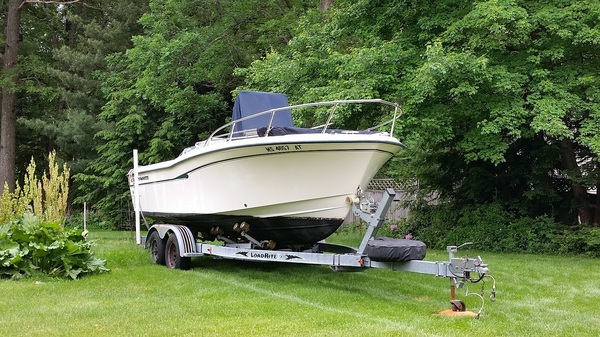 New Lower Unit, New Trim Motor, New Garmin 70 DVS Side View Sonar,(black box sonar) Garmin GPSmap 440s DGPS Plotter Echo Sounder, Livewell, New Cushions, Trailer rebuilt and has a MD Inspection Sticker. Owner has moved up to a larger Center Console.